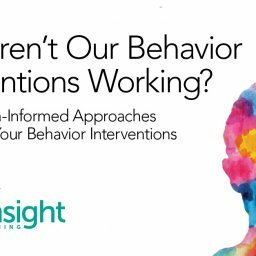 Although they are commonly thought of as two separate initiatives, Social and Emotional Learning (SEL) and trauma informed practices support student growth more effectively when they are implemented together. SEL and trauma informed practices have many conceptual and practical similarities. 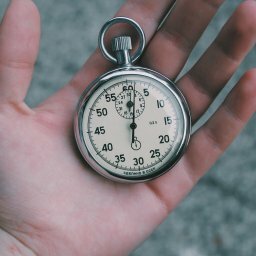 At the same time, each has unique components that can help make the other more effective in helping students learn and grow. 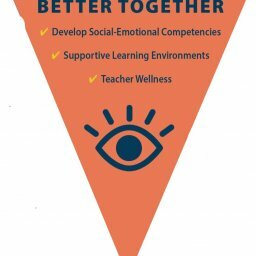 As educators look for ways to more effectively support student growth, there is logic in considering SEL and trauma informed practices not as separate or competing mechanisms, but as practices that work better together. 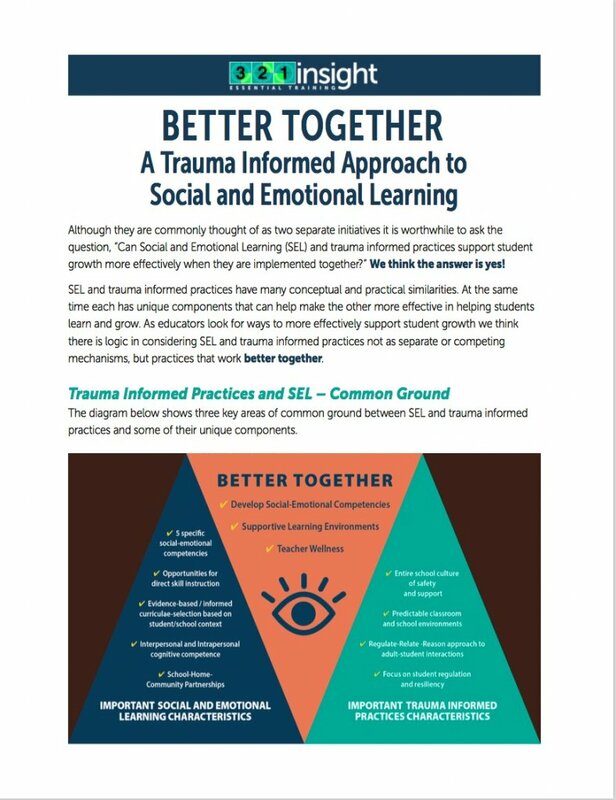 This guide provides examples of ways SEL and trauma informed practices, implemented together, offer a more powerful and comprehensive support for student growth than either can achieve alone. Download Part 1 of the guide here.